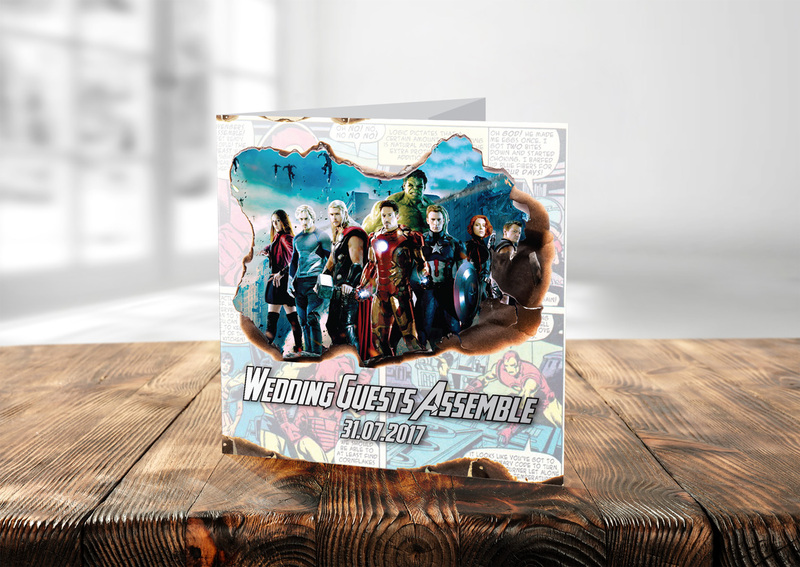 Looking for a really Super theme for your wedding? 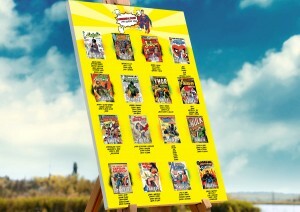 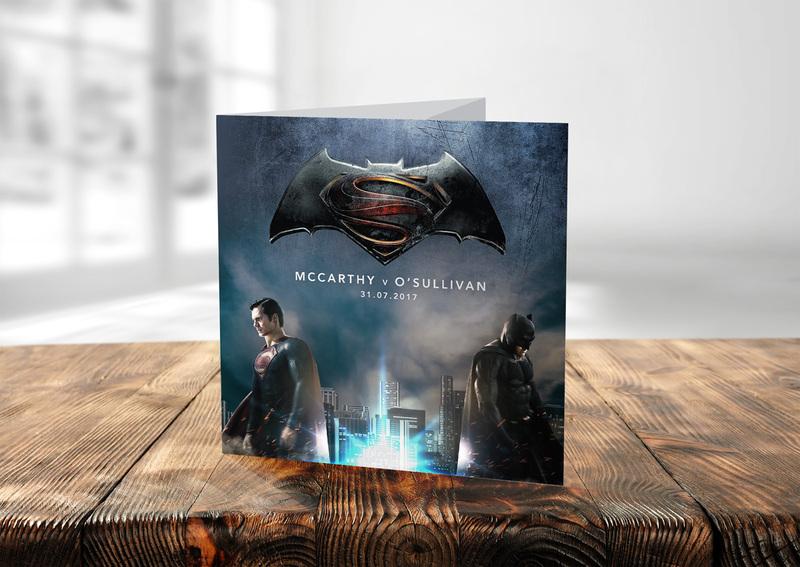 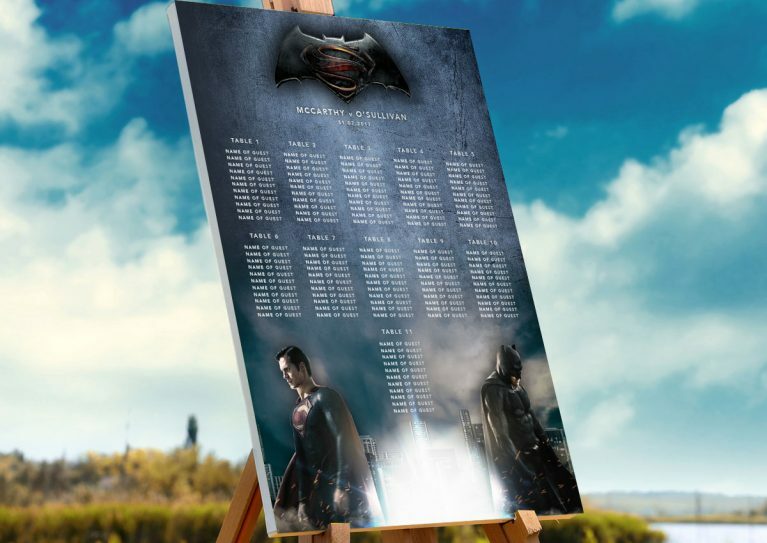 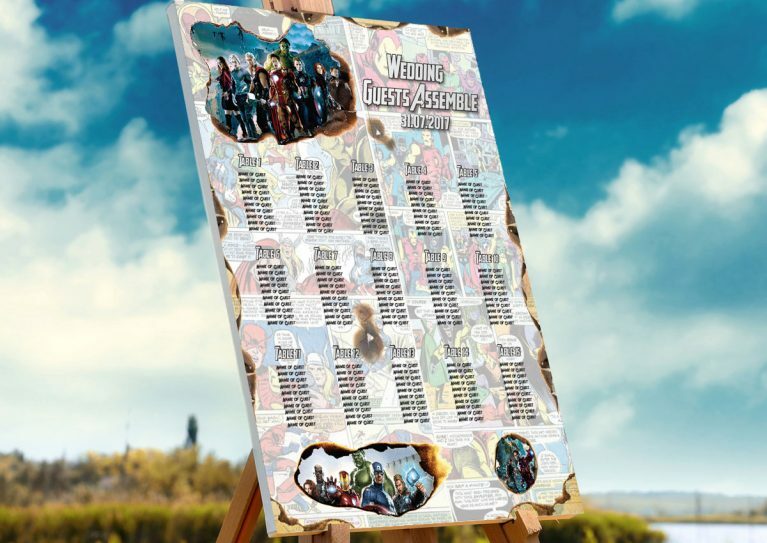 How about Superhero wedding invitations for a truly striking theme. 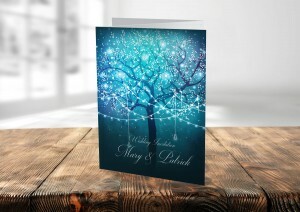 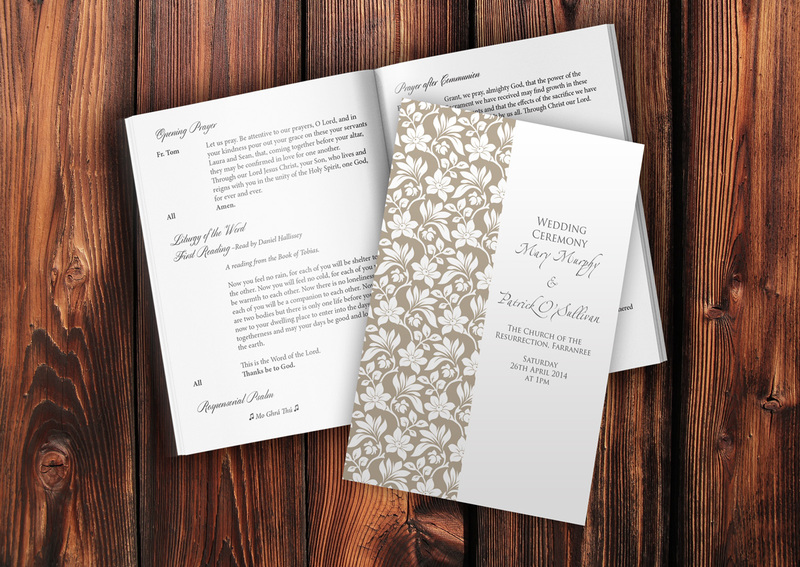 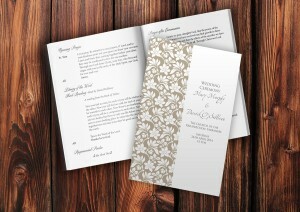 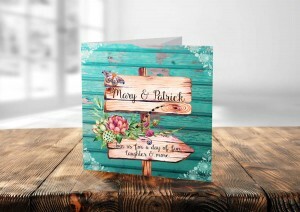 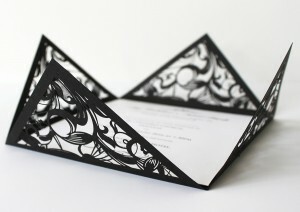 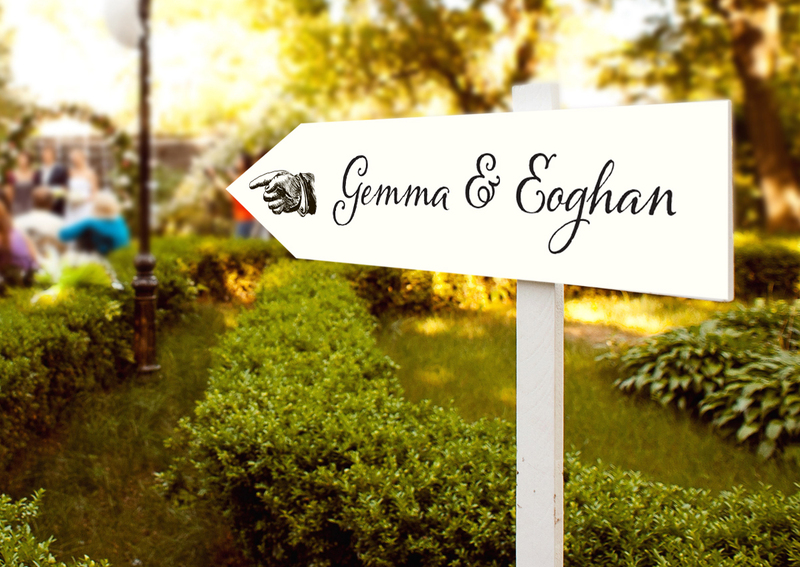 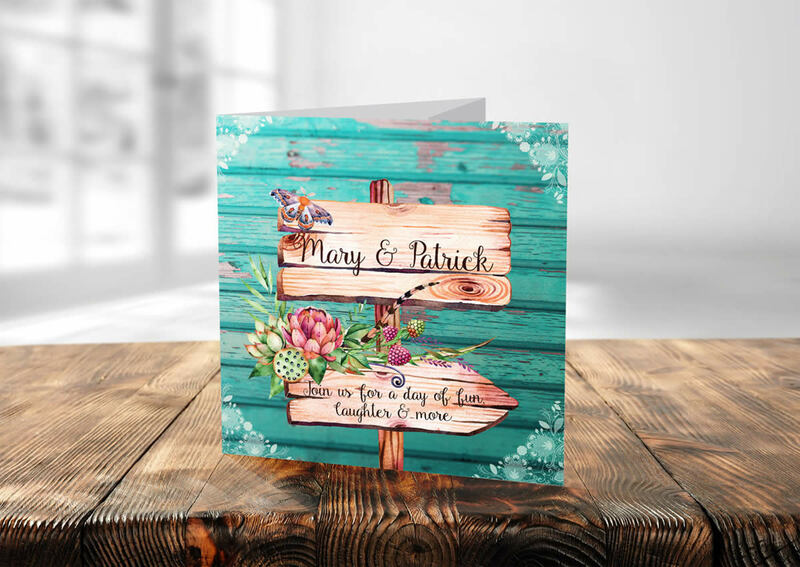 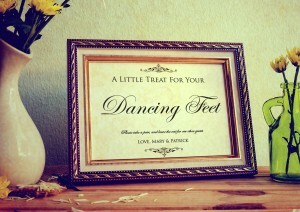 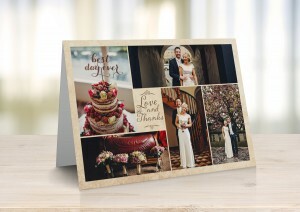 We have come up with a couple of new designs for this popular wedding stationery style which we hope you will love. Whether you’re into the Avengers, or it’s the Dark Knight that you prefer, we have something for everyone . 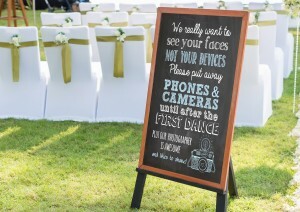 . . and you can take the theme all the way through your wedding. 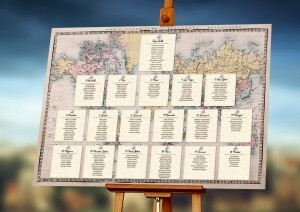 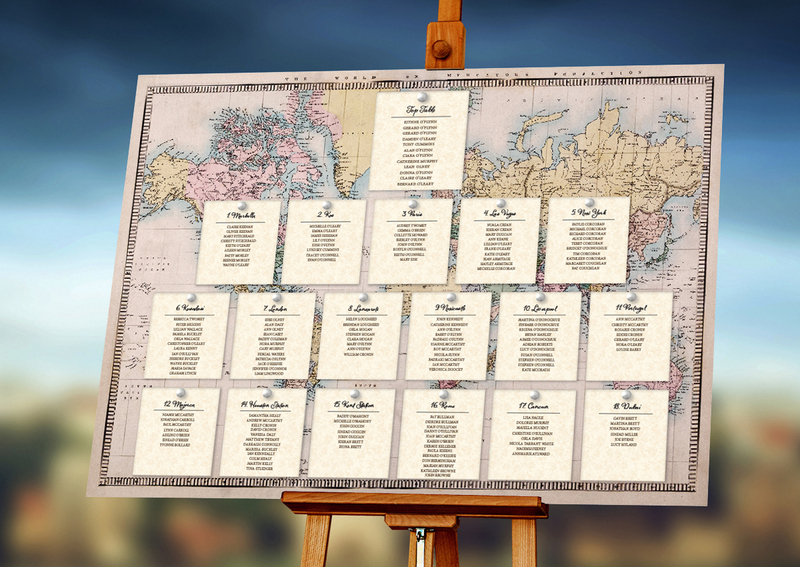 Make a stunning first impression with the invitations and carry the theme through to the day with a striking table plan and table name cards. Your guests will certainly remember the day! 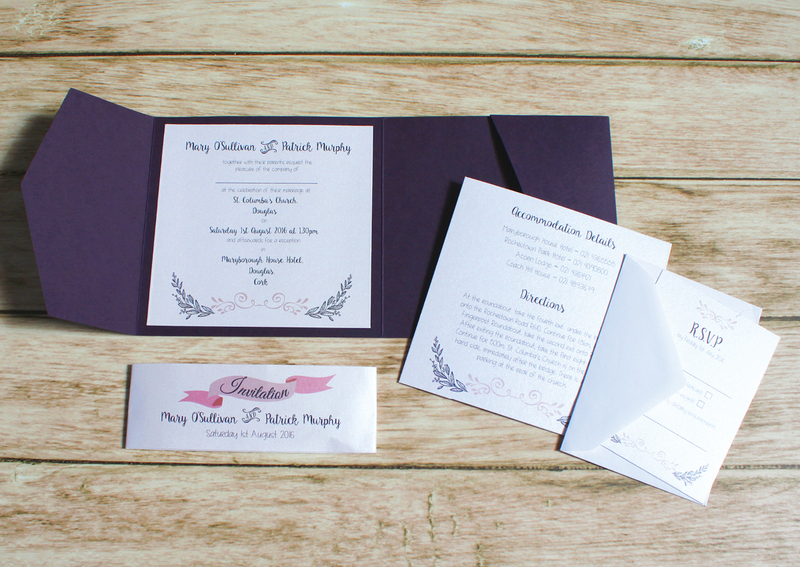 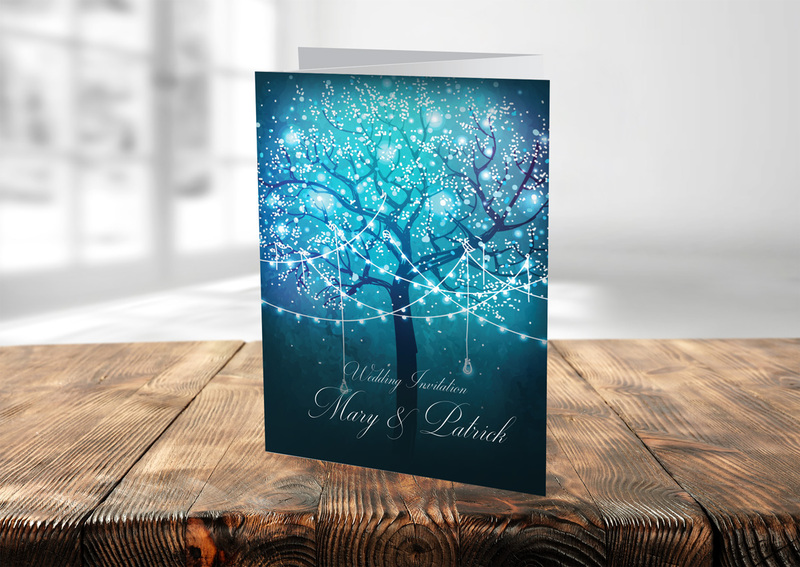 And if you have something slightly different in mond, remember we can design something unique for you – just ask! 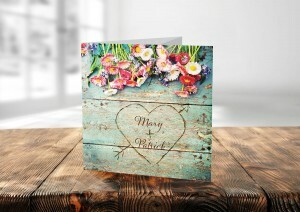 Check out our new designs at the links below . . .